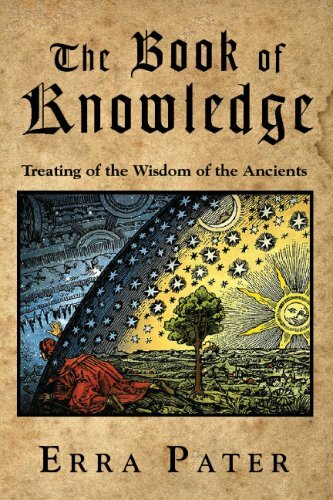 The Book of Knowledge encompasses the secrets of divination by the motion of heavenly bodies; the essential wisdom of palmistry and physiognomy; the maintenance of health by proper balance of the four bodily humors; the true causes of such phenomena as earthquakes and lightning; folk remedies for man and beast; and the rudiments of agriculture and animal husbandry. Herein one can learn which months are most suitable for blood letting, how white wine can clear the winds in the head that cause deafness, and other practical wisdom. Attributed to the mythical Jewish astrologer Erra Pater, The Book of Knowledge has been printed in various forms for over four hundred years. Conceiving of the universe through the lens of superstition and sympathetic magic, it transports the modern reader to a pre-scientific era when the deep workings of the nature were as yet unseen and mysterious.